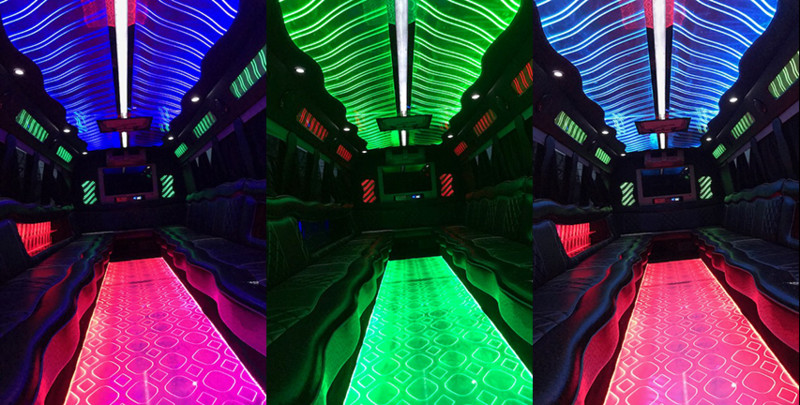 The newest members of Sunset’s legendary fleet of Denver party buses. 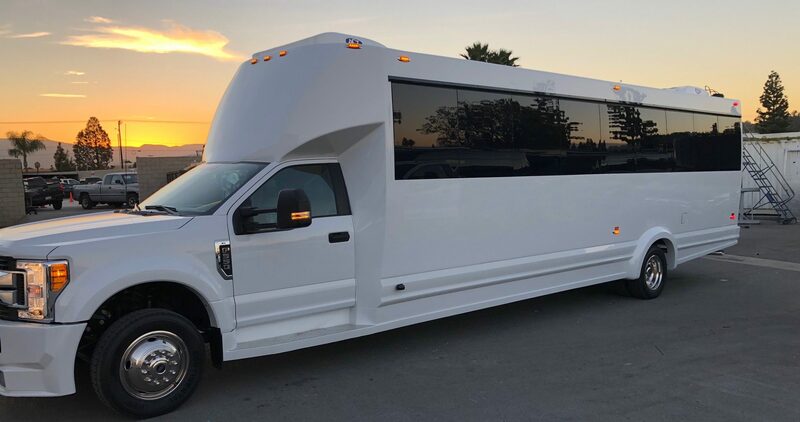 The F-550 party can be mild or go to wild with a touch of a couple of switches! 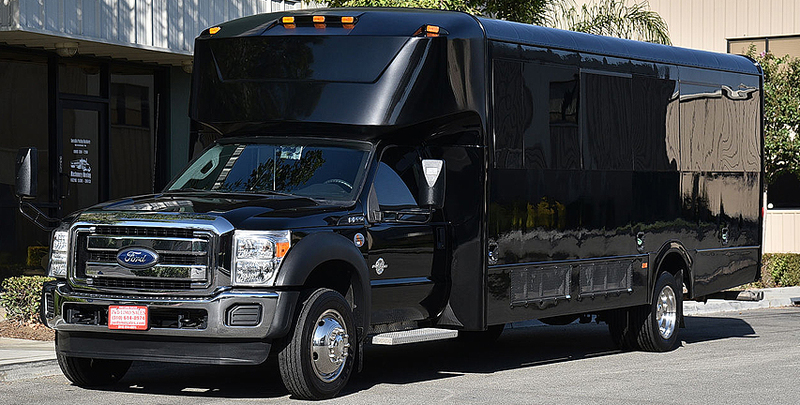 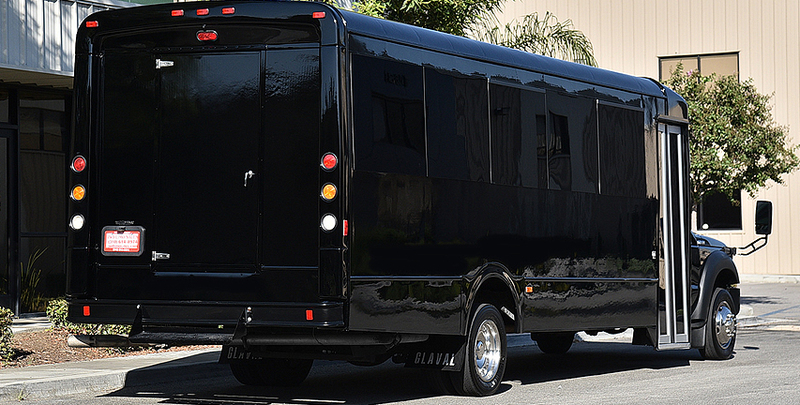 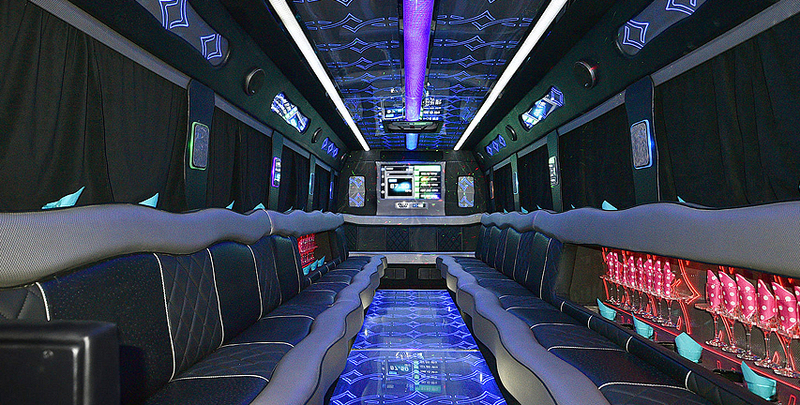 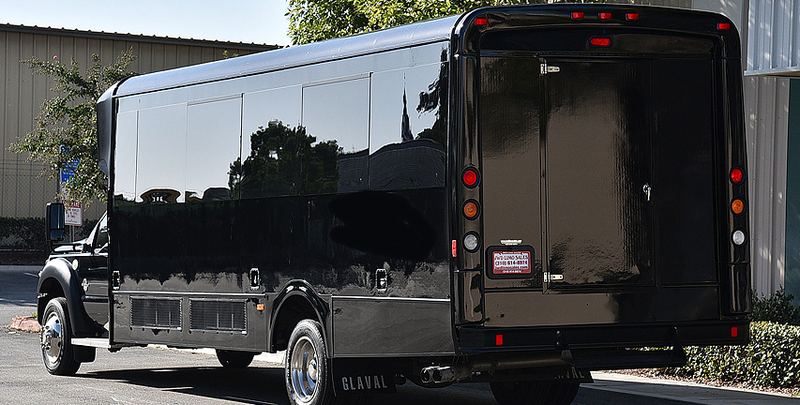 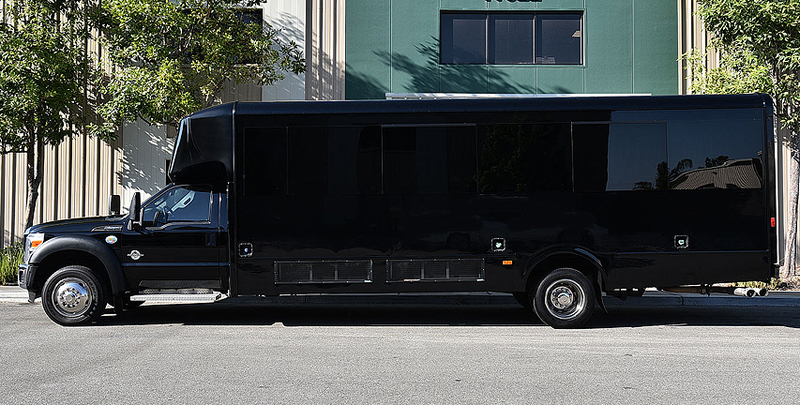 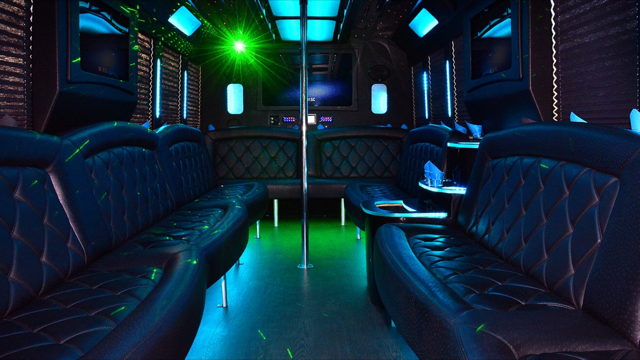 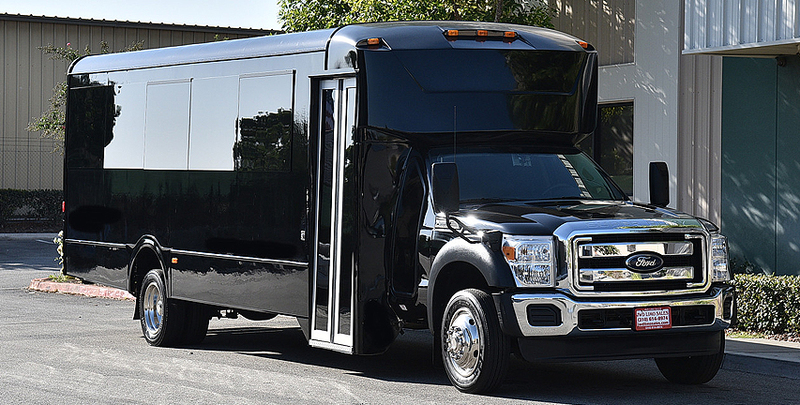 This party bus seats up to 30 passengers and comes equipped with fiber optics, lasers, mirrored ceiling panels, CD stereo with smartphone connectivity, DVD with 42″ and 17″ flat screens and a full beverage bar. 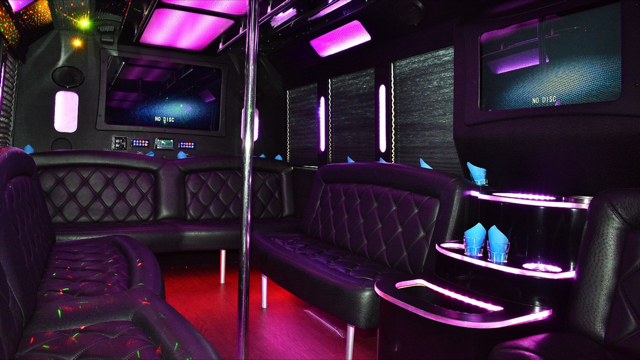 We can even fit a dancer’s pole on request. 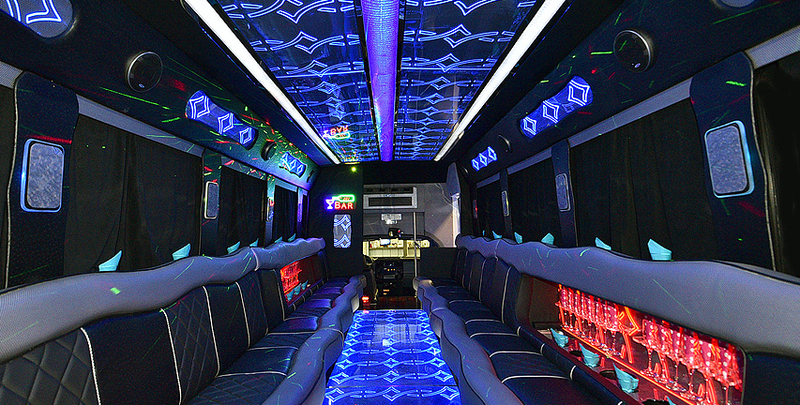 Ideal for birthday celebrations, bachelor parties, bachelorette parties, weddings or just a wild night out in Denver. 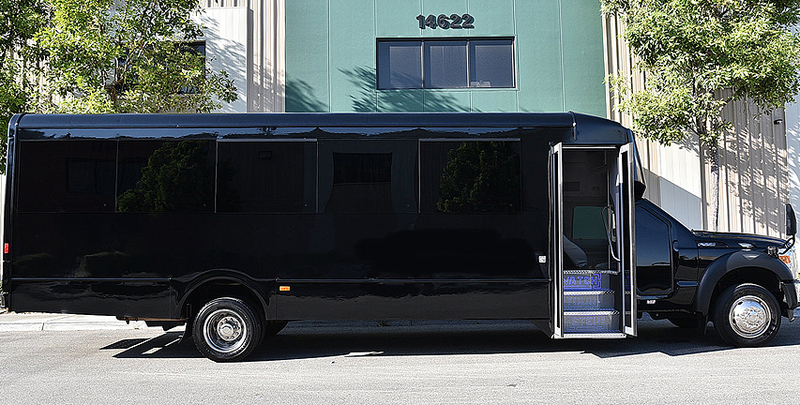 *Seats up to 30 passengers. 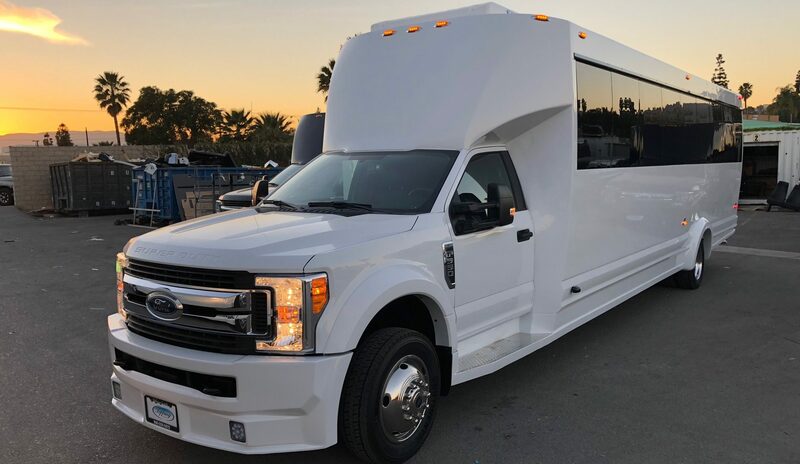 26 passengers for the most comfortable seating. 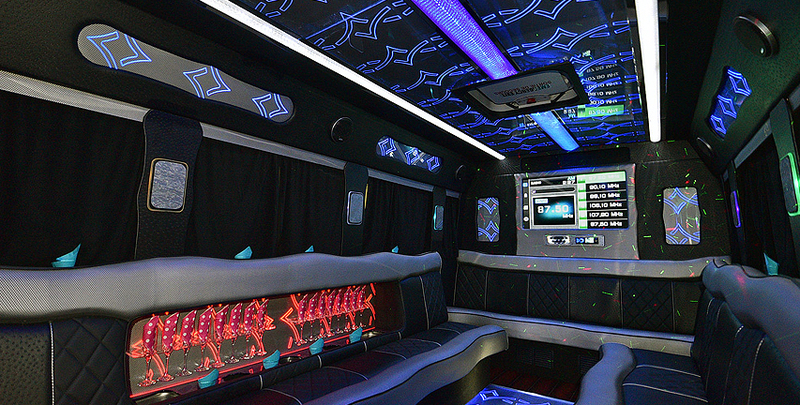 Sunset Limos does not provide iPod or smart phone cords.Reservations include complimentary sodas and spring water. 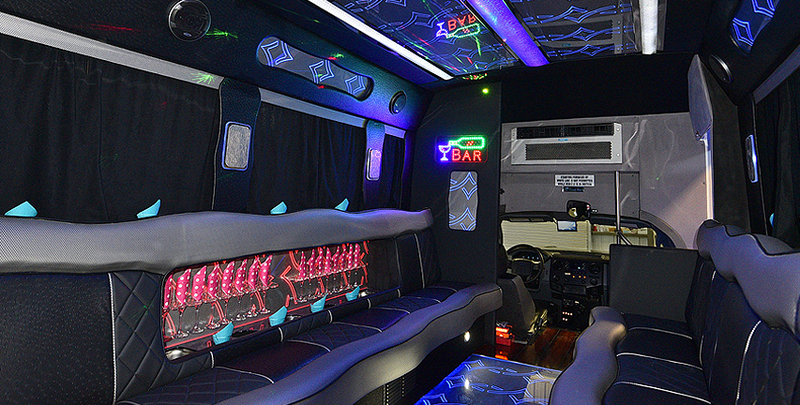 Adult beverages available on request. 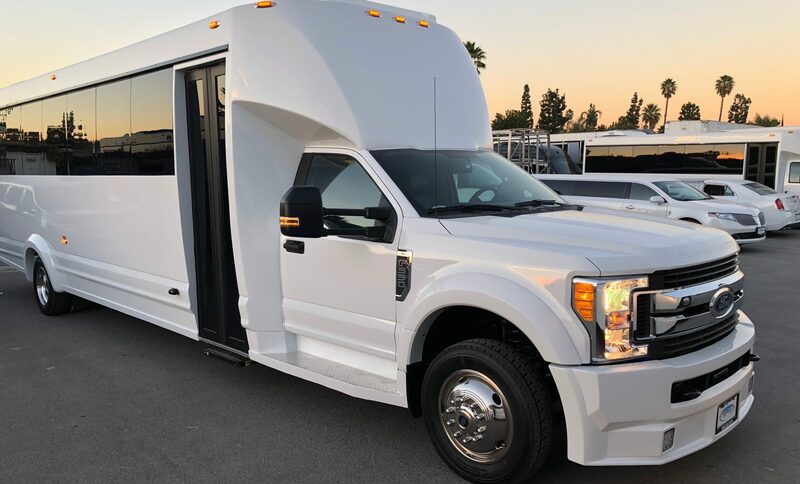 Call (303) 426-9668 to book this Denver limo bus!